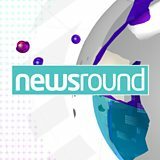 CBBC Newsround - What was the Partition of India? 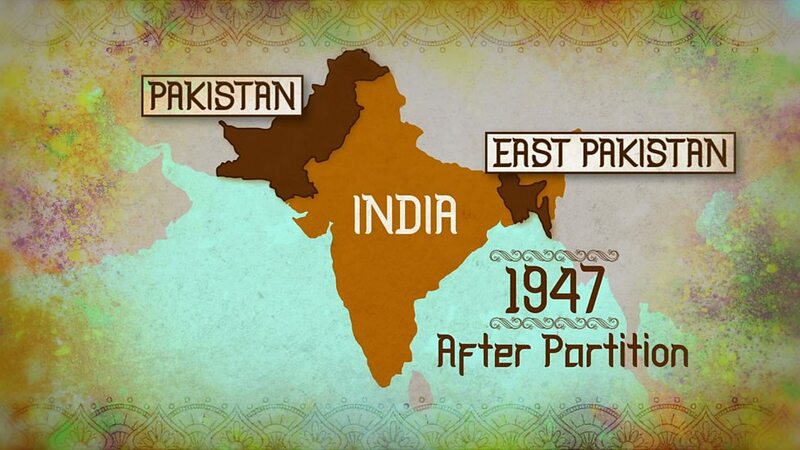 This month, it is the 70th anniversary of an event in history called the Partition of India. In August 1947, British India won its independence from the British and split into two new states that would rule themselves. The new countries were India and Pakistan. East Pakistan has since become Bangladesh. This was a very important moment in history. 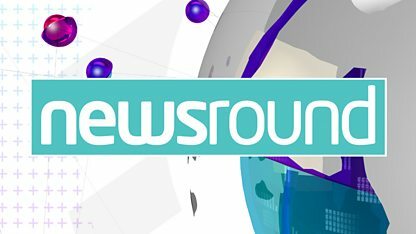 Newsround takes a look at exactly what happened and what impact it had on people living there. British India won its independence in August 1947. This meant the region would not be ruled by Britain anymore and would govern itself. 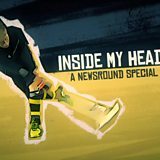 At the same time, the nation also split into two states. Scroll through the pictures to see what happened. 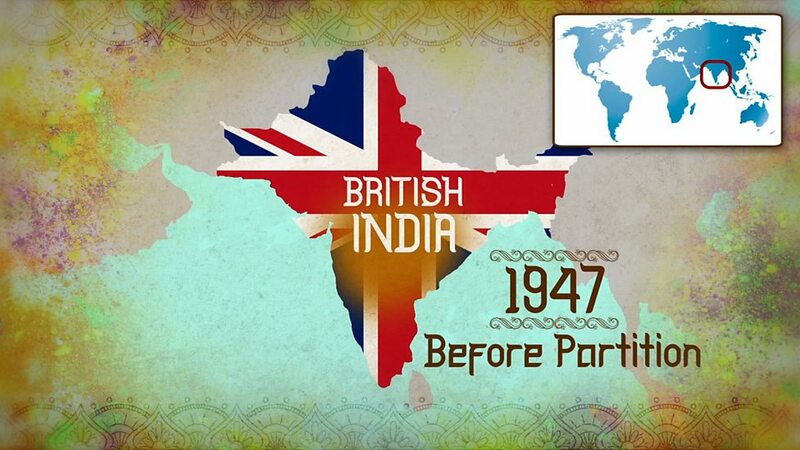 Britain had ruled India for almost 200 years, but in August 1947 that all came to an end. What was British India was divided into two independent states which would rule themselves: India, and Pakistan. Pakistan was split across two areas, which were 1,240 miles apart. East Pakistan later split from Pakistan and became Bangladesh in 1971. Many people in India felt that they did not want to be ruled by the British and wanted to govern themselves. They weren’t happy about things like economic problems as a result of rules put on them by the British. There was also a lot of tension between Hindus and Muslims. In the years leading up to independence, the idea for the new independent region to be divided into two separate states - India and Pakistan - was born. India was formed mostly of Hindu regions, while Pakistan was mostly Muslim areas. 4. What was the impact? The partition of India forced millions of people to leave their homes to move to the other state. This was the largest forced migration of people that has ever happened, which wasn’t because of war or famine. 5. What was it like? Click on the picture below to explore stories from children whose family members experienced what Partition was like. 6. What's the situation now? Since Partition, there has been conflict between India and Pakistan - particularly over an area called Kashmir, which both states say, even now, should belong to them. 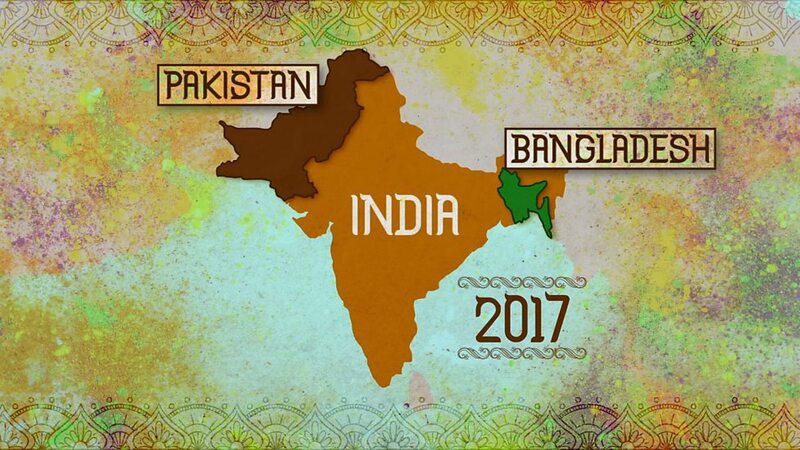 Pakistan and India have gone to war with each other, and there was conflict when East Pakistan broke away and became Bangladesh. There are still tensions and divisions in the country and many families have never been able to go back to where their ancestors used to live. For people living in India and Pakistan, travelling to the other country is not easy - even if it is to visit their family. Progress has been made and many people will be celebrating India's independence this month. But just as the country was divided 70 years ago, there are still divisions to this day. What's it like to go to school in a refugee camp?